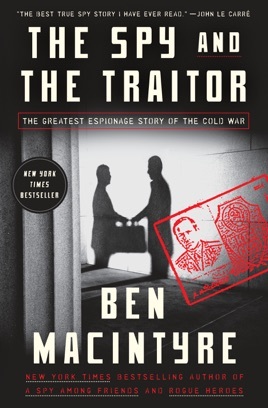 The Spy and the Traitor reads like a particularly juicy season of The Americans, with a twist: It’s all true. 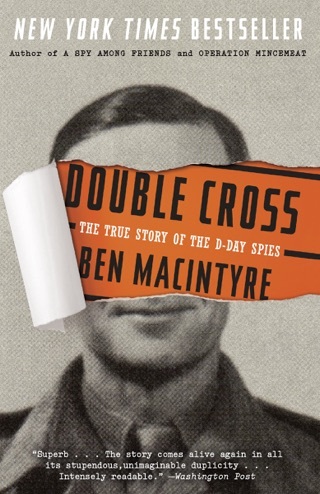 Through jaw-dropping first-hand accounts, historian Ben Macintyre tells the story of Oleg Gordievsky, the KGB’s top spy in London, who stealthily switched sides in 1973 and began working for MI6 as a double agent. What unfolds is a white-knuckle thrill ride, from the Brits’ covert efforts to keep Gordievsky alive to the many terrifying Soviet endeavors he managed to foil. 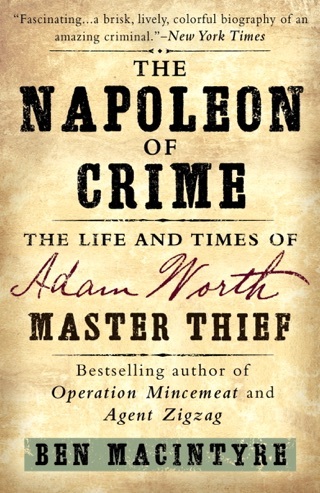 The book is just as compulsively readable as Macintyre’s trilogy of World War II-era espionage histories. 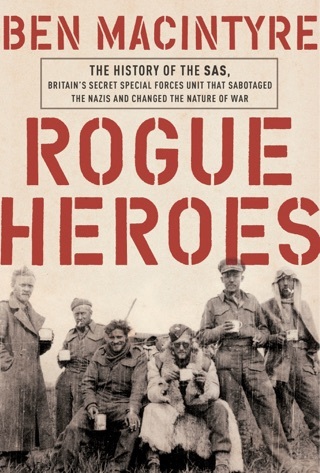 Macintyre (Rogue Heroes) recounts the exploits of Oleg Gordievsky, the KGB agent turned British spy responsible for "the single largest operational download' in MI6 history," in this captivating espionage tale. 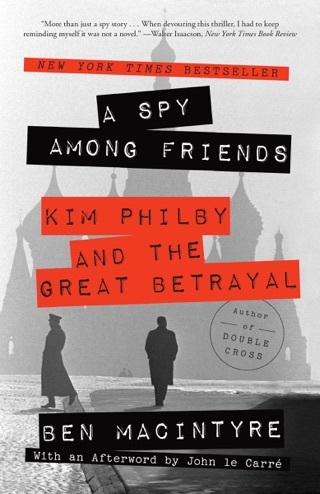 Building on in-depth interviews and other supplementary research, Macintyre shows Gordievsky expertly navigating the "wilderness of mirrors" that made up the daily existence of a Cold War spy passing microfilm, worrying that his wife will turn him in to the KGB, battling an unexpected dosage of truth serum. In Macintyre's telling, Aldrich Ames, the CIA agent turned KGB operative who gave up Gordievsky's cover, functions as a foil and a vehicle for moral comparison between the KGB and MI6. 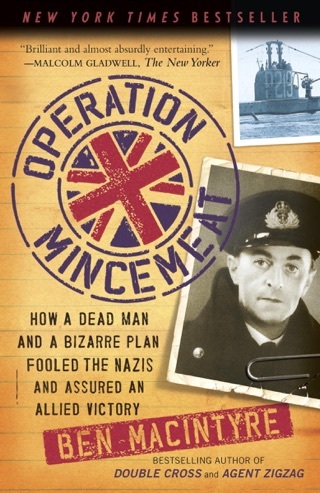 In a feat of real authorial dexterity, Macintyre accurately portrays the long-game banality of spycraft the lead time and persistence in planning with such clarity and propulsive verve that the book often feels like a thriller. The book has a startling relevancy to the news of the day, from examples of fake news to the 1984 British elections in which "Moscow was prepared to use dirty tricks and hidden interference to swing a democratic election in favor of its chosen candidate." Macintyre has produced a timely and insightful page-turner. 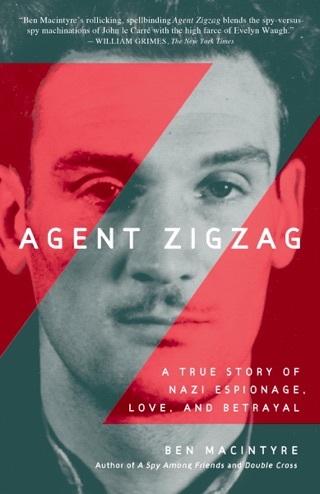 An extraordinary story of a spy who becomes a traitor. Well researched, and very well written.